For Food Donation list and information, see the bottom. 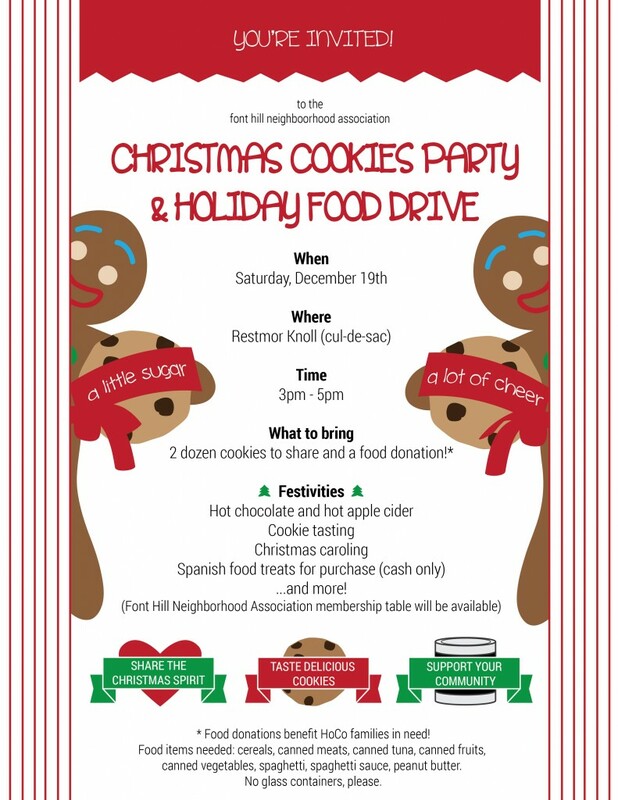 Food will be donated to the Church of the Resurrection Food Pantry that feeds Howard County families in need. Canned: corn, peas, carrots, potatoes, spinach.